At Unlock iPhone BD We provide our customers with Permanent Unlocking solution with No Jailbreaking or Complicated Software. We offer 100% money back if we can’t unlock your iPhone for any reason. Our Apple iPhone unlock service is the best and also the most reliable and straightforward solution available in Bangladesh. We provide you the easiest and best unlocking solution available for the iPhone. With Unlock iPhone BD you receive 100% Guaranteed Factory Unlock of your iPhone. Your iPhone will remain unlocked even after you get your firmware updated. What is the benefit when using Unlock iPhone BD? 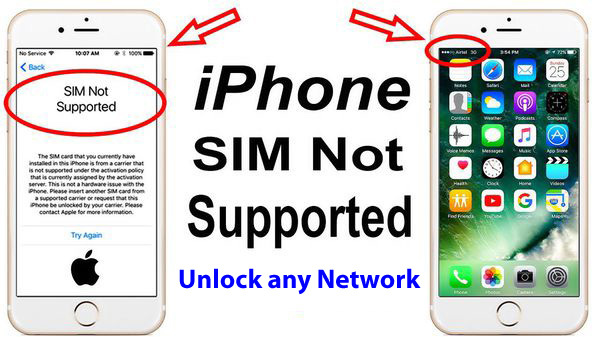 Permanently sim unlock your iPhone. All our unlocks are guaranteed to work, or your money back. We have a BD number you can reach us on for any queries. This method keeps your iPhone’s warranty. Our official unlocks will never get relocked because it unlocks your iPhone by whitelisting your IMEI from Apple’s database. Fill out the unlock form with your device details. Once we have received your request form, we will start the process of unlocking your iPhone. you will receive simple step-by-step instructions on how to unlock your iPhone. iCloud is back with high success rate. We've been unlocking iPhones for the last 4 years. We present the best Factory Unlock iPhone company in the Bangladesh. If you choose our website for unlock your iPhone you not mistaken, and we always treat customers with respect, we always answer on your messages fast. So if you search trusted and good service - you found it!